200 weight 100% polyester non pill fleece, machine washable. Perfect for those harsh winter temperatures. / Drake Neck Tube is 1 ply. 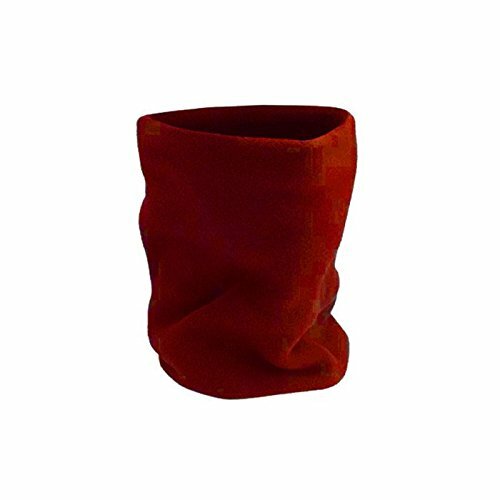 View More In Neck Gaiters. If you have any questions about this product by Chaos, contact us by completing and submitting the form below. If you are looking for a specif part number, please include it with your message.